Get a great price on the Eleaf Pico Squeeze 2 from Vapor DNA. 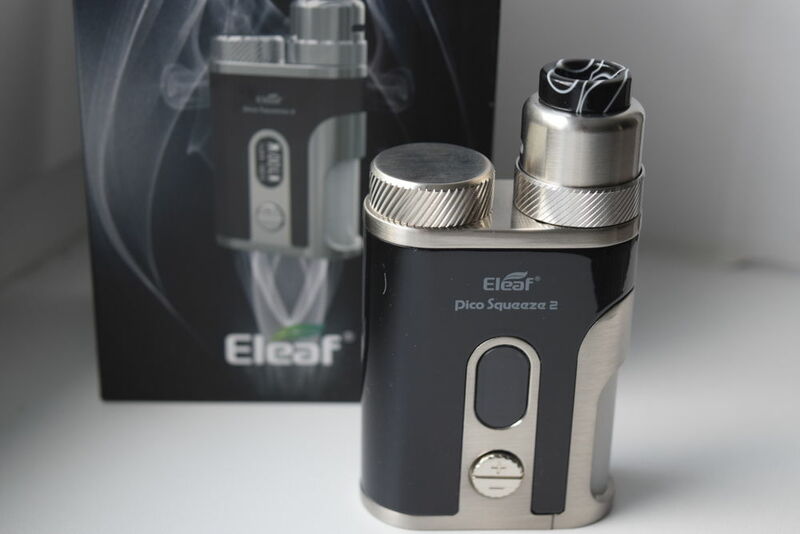 The Eleaf Pico series is one of the oldest and most successful in the history of vaping. 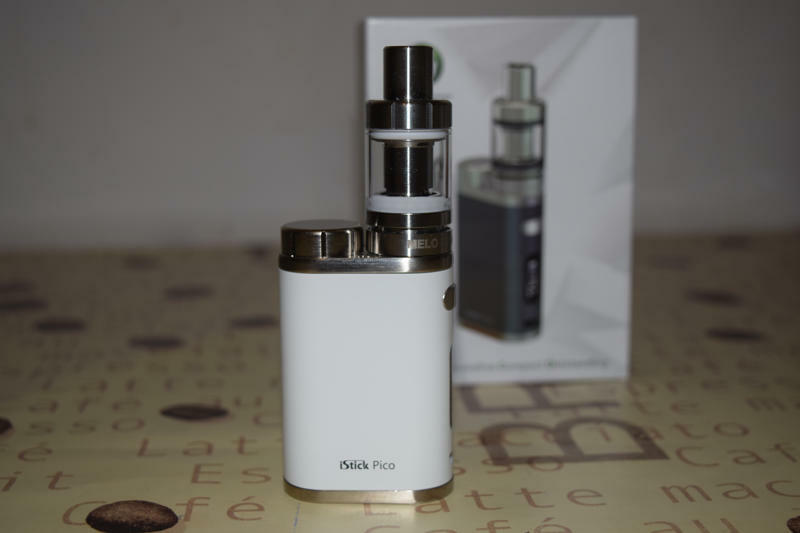 The original iStick Pico 75W took the vaping world by storm in 2016 and it has been evolving ever since, sporting better battery life, power output and even extra functionality with each iteration. 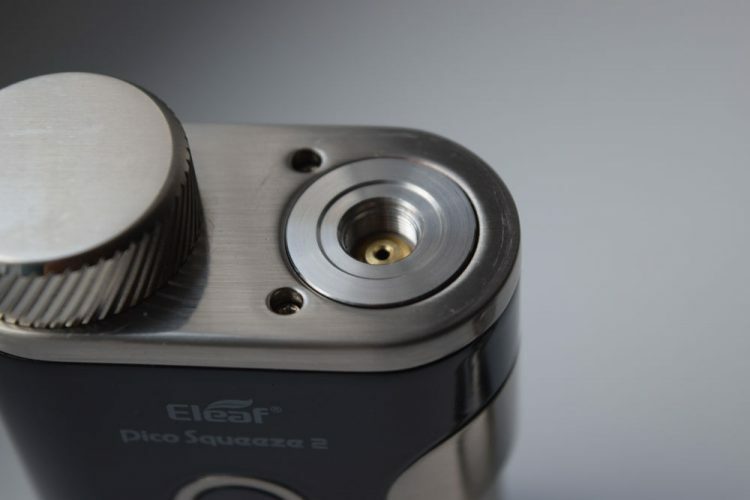 Today, we’re taking a look at the newest member of the Pico family, the Eleaf Pico Squeeze 2 regulated squonk mod. The new Pico Squeeze 2 comes in a large rectangular cardboard that could give some people the false impression that the device inside is very large. On the front of the packaging, we have a picture of the Pico Squeeze with the included Coral 2 RDA, and on the back are a list of kit contents, some specification about the mod’s power output, company information, and the required safety pictograms. Inside the box, we have the assembled Pico Squeeze 2 sitting snug in a Styrofoam holder. Removing the holder, we find the accessories: an extra silicone squonk bottle, a micro-USB charging cable, a silicone adapter for 18650 batteries, a bag of Japanese cotton for use with the Coral 2 RDA, a bag of accessories for the RDA, including a small screwdriver, two pre-made coils, spare screws for the deck posts, a regular 510 pin, and some o-rings. The kit also comes with user manuals for both the mod and the RDA. Some kits come with an included 21700 battery, but since I am based in a EU country, I could only receive the kit without the large capacity battery. Luckily, I had a few of those, so it wasn’t a problem. 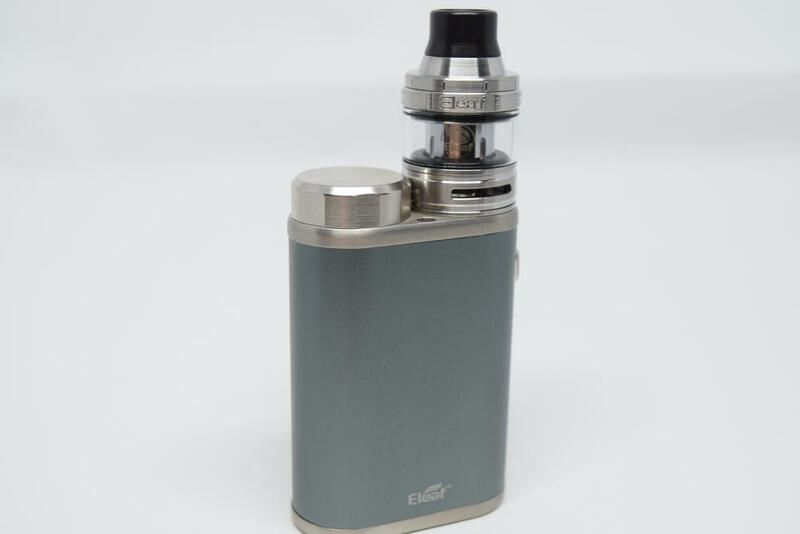 However, even if you don’t have a 21700, this mod works with 18650 batteries using the included adapter, as ell as 20700 batteries, even though they rattle a bit inside the mod due to their smaller diameter. 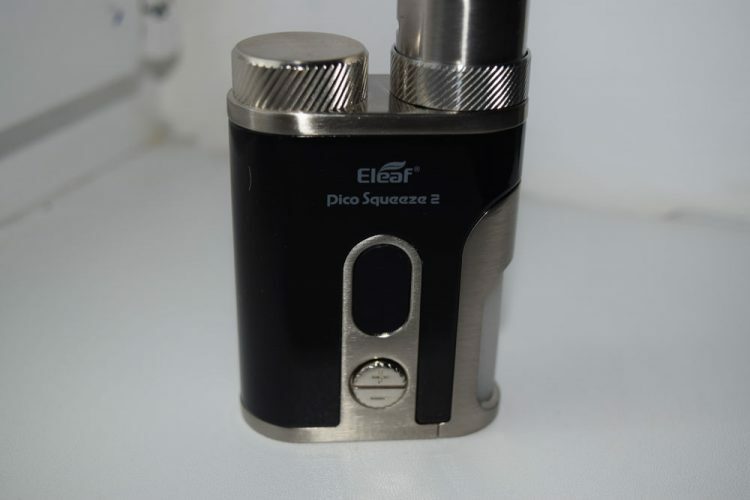 The Eleaf Pico Squeeze 2 squonk mod is a compact but very solid device. It measures only 56mm x 28mm x 97mm and weighs around 230 grams by itself and around 305 grams with a 21700 battery inserted. So while it does feel very comfortable in the hand, thanks to its rounded edges and overall ergonomic device, this is a mod with quite some weight to it. 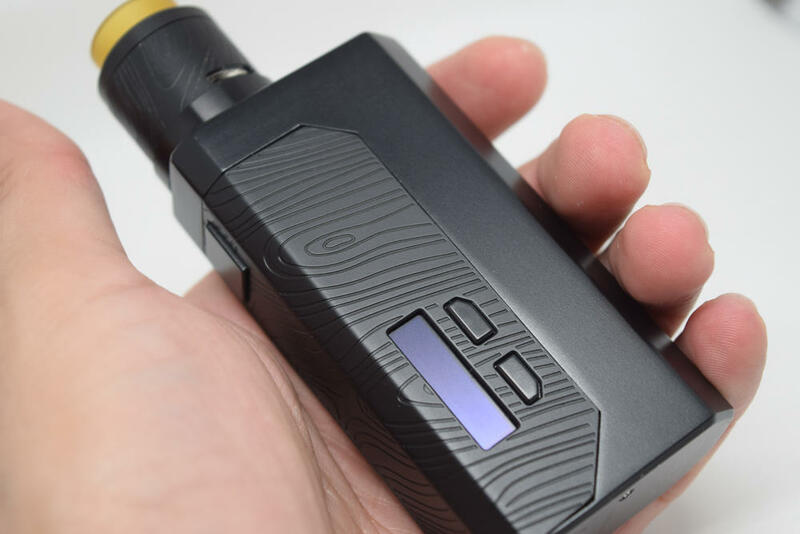 I personally love the feel of it, the extra weight just makes it seem like a quality device, but I know there are vapers out there who prefer lighter squonk mods, like the popular Vandy Vape Pulse 80W, for example. 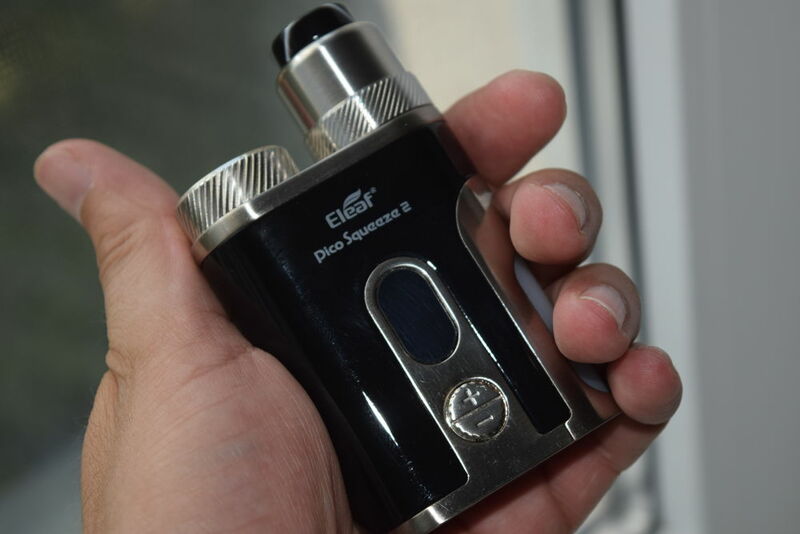 I received the black Pico Squeeze 2 mod for this review, but you can also find it in stainless steel, red, purple and rainbow. Apart from the stainless steel, which has a matte metallic finish, all the other versions are glossy fingerprint magnets. Luckily, on the black version I received, fingerprints are only visible when light is reflected on the mod, so the glossy finish doesn’t really bother me. One thing I really want to mention is that the metallic body of this device feels incredibly solid and durable. Most mods are made of metallic alloys, but some are flimsier than others. The Pico Squeeze 2 is one of the toughest looking mods I’ve ever had the pleasure of testing, so props to Eleaf for giving it the quality feel it deserves. At the top of the Pico Squeeze 2, we have a squonking-ready 510 connection with a hollow pin, and the removable battery cap characteristic of the Pico series. 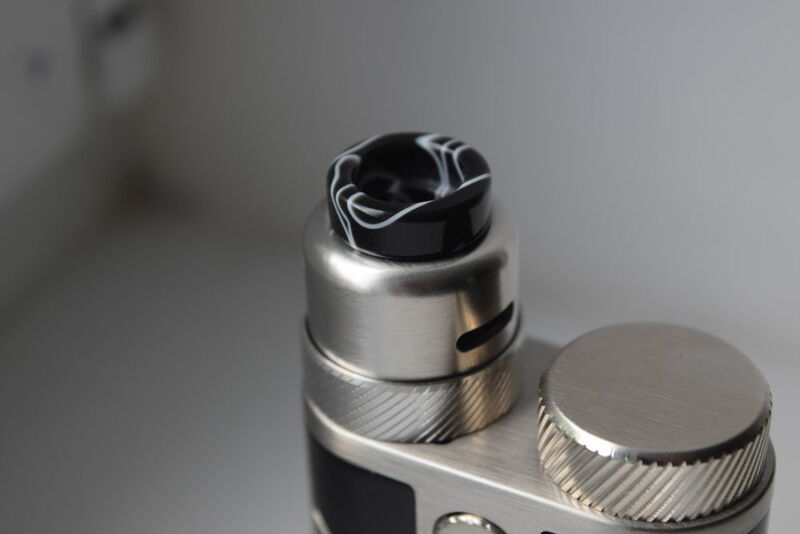 The cap has some threading-like knurling on the side to give you a better grip, and it matches the design on the included beauty ring for the Coral 2 RDA. Like with all other Pico mods, all you have to do is unscrew the battery cap, insert the battery with the positive post facing down, screw the cap back on and you’re good to go. On one side of the Pico Squeeze 2, we have a disappointingly small display that also happens to be unusually dim. It’s definitely not the kind of screen I would have liked to see on such a high-quality mod, but this really isn’t the first time Eleaf disappoints in this department. The otherwise gorgeous Eleaf Lexicon also had a small, outdated display. Hopefully, they’ll make some improvement in this department soon, because it’s a real shame. Right bellow the screen are the ‘+’ and ‘-‘ buttons, which are actually one round button with separate contacts on the PCB. I’ve had no issue with it, but it’s not really ideal, especially for people with large fingers, and it’s easy to press both buttons at the same time. On the bright side, it doesn’t rattle at all, and that’s saying something for a metallic button. Underneath the fire button, we have a micro-USB port for charging and firmware upgrades. This device supports on-board charging at a rate of around 2A. 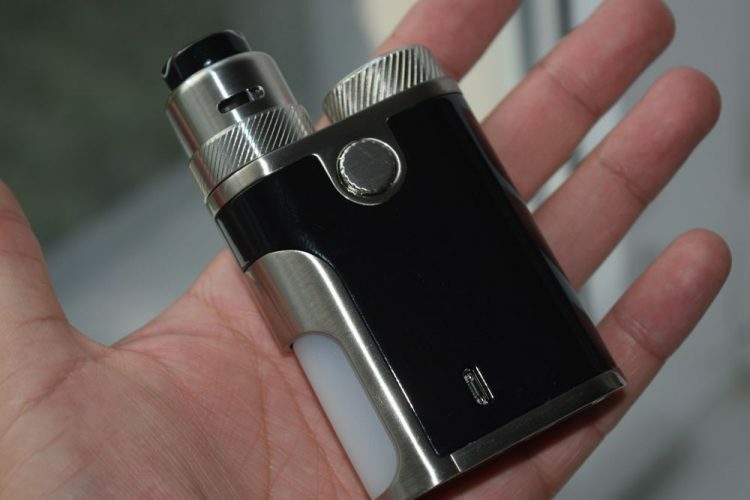 The squonk bottle is held in place by a metallic cover that is easy to identify by its stainless steel color in contrast with the mod’s black body. It’s a nice, white silicone bottle that I for one is soft enough, but some may consider too soft. I’m sure you can find other squonk bottles to work with the Pico Squeeze 2, although I suggest making sure they are the same length as the stock ones. The metallic squonk bottle cover snaps on to the Pico Squeeze 2 mod with magnets, so all you have to do is pull it outwards whenever you need to fill or replace the squonk bottle. Another interesting detail worth mentioning is the LED light behind the squonk bottle, which lights up whenever you use the mod or insert a new battery. It lights up different colors, but the colors you see depend on what color juice you are using. A clear juice will allow each color to shine through, while darker juices will either distort the colors or simply make them harder to see. All in all, the Pico Squeeze 2 does have its quirks, like the positioning of the fire button and the small display, but it remains a really solid mod that screams excellent build quality. 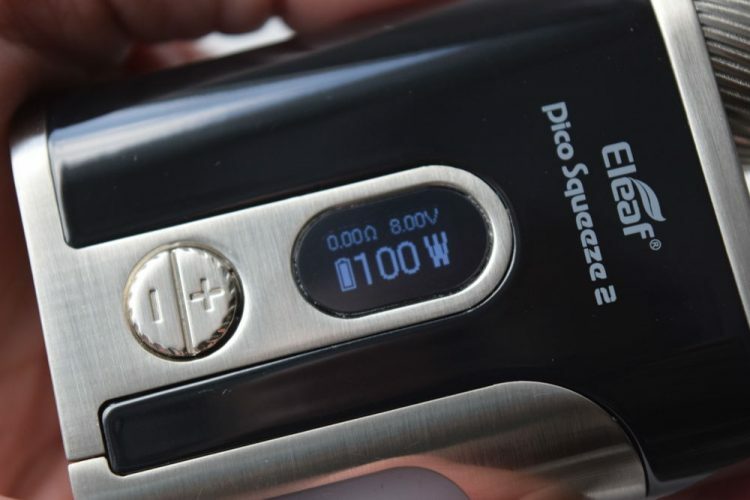 The Pico Squeeze 2 menu and navigation may take you a bit to get used to, especially if you’ve never owned Eleaf mods before, but they are intuitive enough, so once you figure out how everything works, you won’t have any problems. To turn the Pico Squueze 2 mod on/off, press the fire button five times in rapid succession. The home page is pretty basic, due in part to the small screen which doesn’t really allow for too much information to be displayed at the same time. You have the wattage.temperature displayed in the middle of the screen, and a couple of secondary parameters – which can be changed in the menu – at the top. The Pico Squeeze 2 features not one, but two menus. The first one, and the most important, is the operating mode menu. Simply press the power button 3 times rapidly, and you will be taken to a simple menu, where you can browse between Wattage Mode, Temperature Control for stainless steel, nickel and titanium, as well as Bypass Mode (mechanical mode but with active protection) and three Memory Modes for TCR. You can scroll through them with the ‘+’ and ‘-‘ buttons, and to make a selection simply press the fire button again. The secondary menu can be accessed by keeping the fire button and the ‘+’ button pressed for a couple of seconds. Here, you will find a number of icons, each representing a different submenu. There is one submenu that allows you to select the subparamenter you want displayed on the home screen, from Voltage, Puff Counter and Puff Timer (no Amperage, unfortunately), another one that lets you activate and deactivate Stealth Mode, a Preheat submenu, where you can set the power and duration of the preheat before the mod switches to the wattage you set on the home screen. 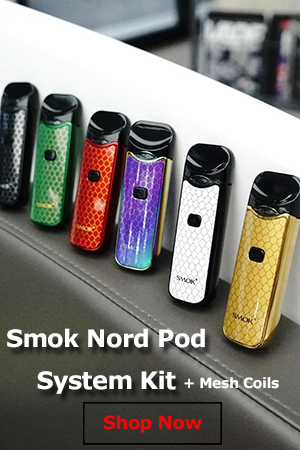 We also have a Logo submenu where you can choose to have a logo displayed when the mod is turned on, a submenu for selecting the color you want the LED behind the squonk bottle to turn on as, we can check the software and hardware versions and finally, we can check the voltage of our batteries. 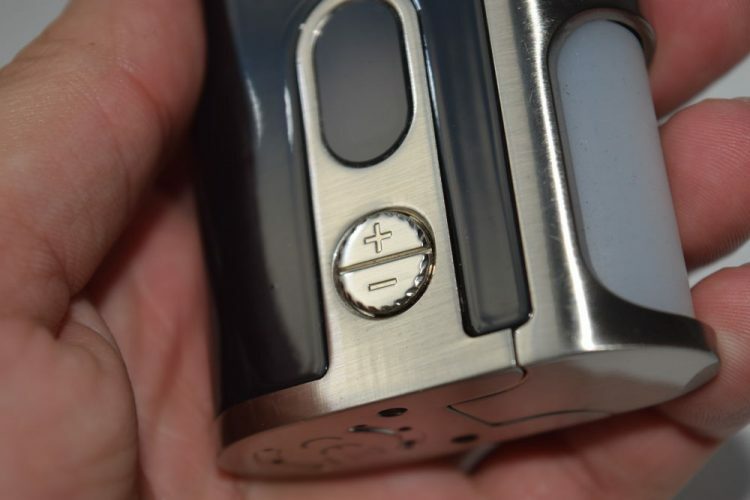 There are also a number of button combinations, like keeping the ‘+’ and ‘-‘ buttons pressed for a couple of seconds to lock those same keys while leaving the fire button active, pressing the fire button four times while in temperature control mode to set the wattage we want the mod to fire at, or turning the Pico Squeeze 2 on with 10 clicks instead of 5, to check the temperature of the PCB. All in all, a pretty good menu, packed full of useful and interesting options. Too bad wed don’t have a custom curves mode and that the screen is so annoyingly small. 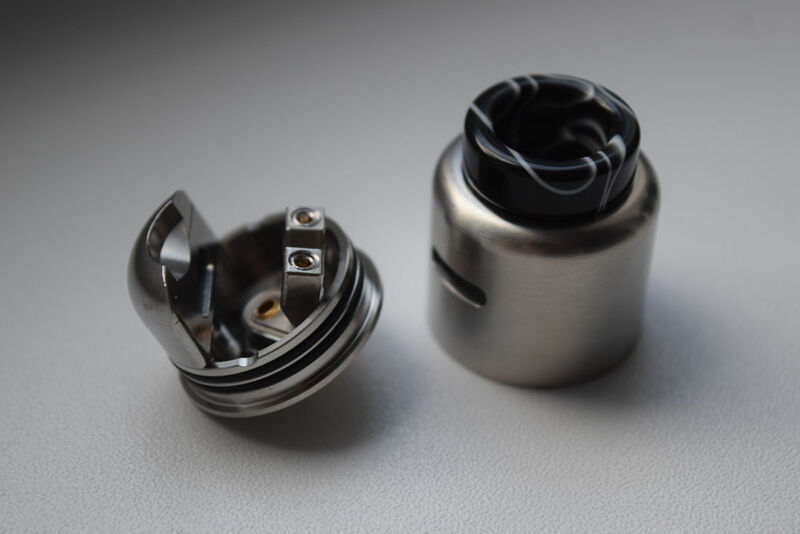 I never got the chance to try the original Coral RDA, but I’ve some photos of it online, and I can tell that the new Coral 2 has a completely different design inside and out. The Coral 2 is 24mm in diameter (26mm with the included decorative ring) and measures 32mm in height, from the base to the beautiful resin 810 drip tip. Except for the drip tip – which is a pain to remove due to some very tight o-rings – nothing really stands put about this single-coil RDA, but things are very different on the inside. 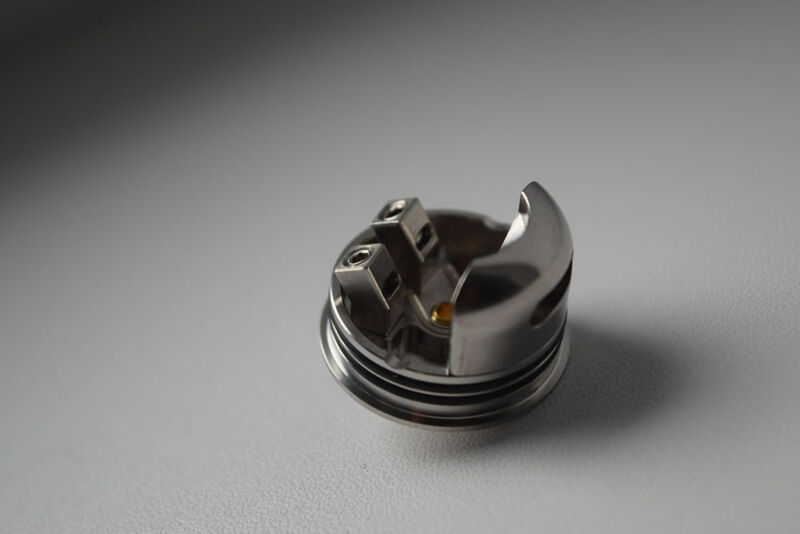 The build deck is very deep for such a small RDA, and thanks to the one airflow slot being positioned high, the chances of e-liquid leaking out are very small, unless you accidentally keep your mod tilted. The build posts are located to the side, opposite the airflow slot, so you have plenty of build space in the center of the deck. The bottom of the deck isn’t separated in any way, so when you squeeze the squonk bottle, juice should flow freely in every direction, saturating all of the cotton wicking. I think the crooked posts are a very interesting idea, but it could have been implemented a bit better. For starters, building on these posts isn’t the easiest thing in the world to do, because once you insert the coil leads, there’s no way to clip the ends. So you has to align the coil with the posts, clip the ends before inserting the coil and then tighten the grub screws at the top. That takes us to the second issue with these posts. They are so close to the edge of the build deck that should one coil lead accidentally touch this edge you would get a short circuit. I’m not sure how Eleaf’s designer missed this issue, as it’s pretty obvious when you look at the deck, but they could have easily prevented a potential short by insulating the inner edge of the deck, either only behind the posts, or all around. The slanted airflow slot is a nice idea, as the air hits the coil directly, from above and makes leaking less of an issue. The Coral 2 does have a couple of design flaws, but once you figure out how to work around them, it’s actually a surprisingly good squonking-ready, single-coil RDA. 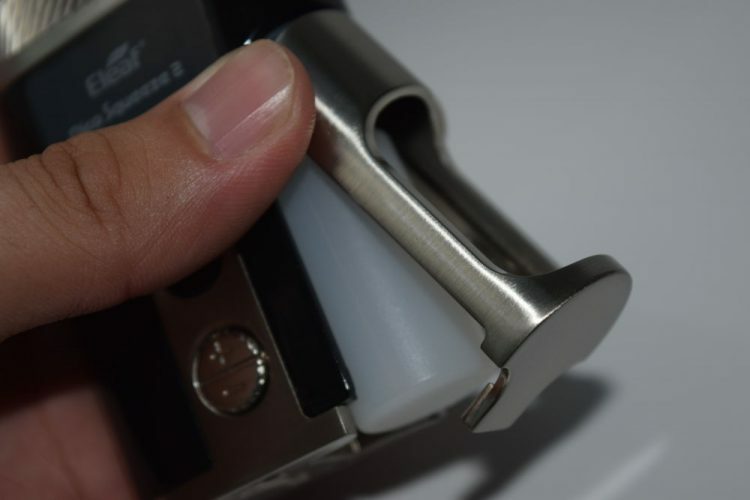 The Pico Squeeze 2 officially supports 21700 and 18650 batteries, although you can also use it with a 20700 battery, if you can bear the rattling inside the battery tube. 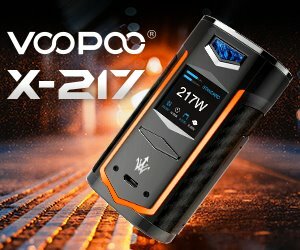 I personally recommend investing in at least one 21700 battery, if not two, as it offers the longest battery life out of all supported models. 21700 battery compatibility is a big advantage over other popular regulated squonk mods, like the Vandy Vape Pulse 80w, which only supports 18650 and 20700 batteries, or the semi-regulated Wismec Luxotic, which only works with 18650. If you’re looking for a single-battery, regulated squonk mod with the highest battery life, it’s the Pico Squeeze 2. 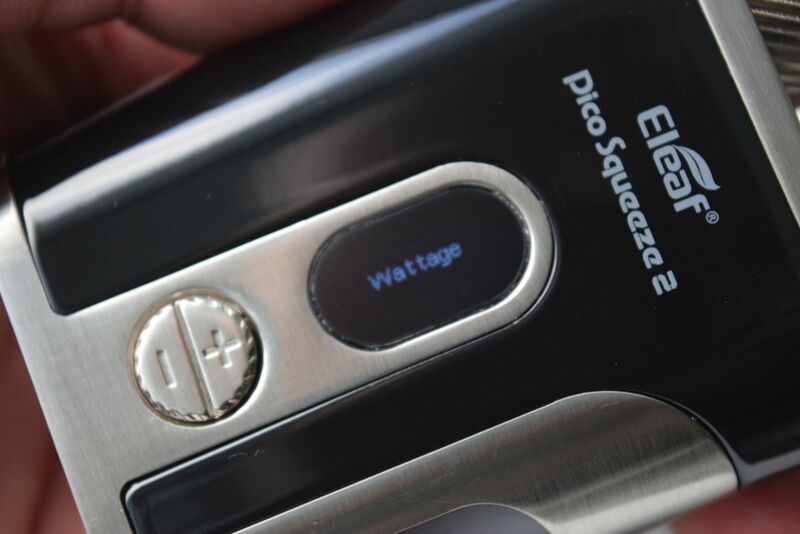 And if you happen to run out of battery, you’ll be happy to know that the Eleaf Pico Squeeze 2 features both on-board battery charging, as well as fast charging. In terms of performance, the Pico Squeeze is as reliable as the rest of the members of the Pico family. 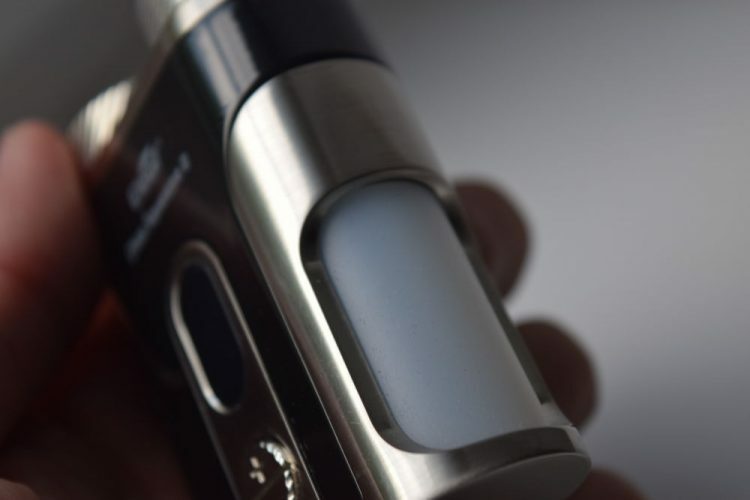 And thanks to the new Avatar chip that Eleaf recently launched, you can expect lightning-fast firing as well as accurate resistance reading and power output, in both wattage and temp-control mode. I’ve had no issues with it at all in two weeks of testing. It fires as soon as I press the fire button, the squonk bottle, although softer than most, works well, and most importantly, it doesn’t leak. Neither the Eleaf Pico Squeeze 2 nor the Coral 2 RDA are perfect devices. The mod has an awkwardly positioned fire button which I’m still trying to get used to, and a disappointingly small display, while the crooked posts of the rebuildable atomizer can make installing a coil a frustrating affair, but despite these faults, they are two of the best devices I’ve ever reviewed. Out of all the single-battery, regulated squonk mods I’ve tested recently, I can say that the Pico Squeeze 2 is my favorite. The Eleaf Pico Squeeze 2 kit with the included Coral 2 RDA was sent to me by Vapesourcing, for the purpose of this review. They are currently selling it for $82.58. Not the cheapest squonking kit out there, but definitely worth the money.